Includes 120amp ACR, 2 150 amp thermal breakers and 4 custom cables. 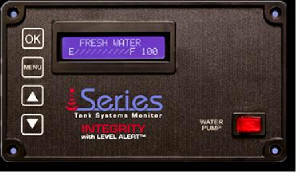 The iSeries Tank Systems Monitor provides hastle free tank monitoring for your RV or boat. The iSeries is patented technology with Level Alert ™. It is the ONLY tank monitor tested and approved by the United States Coast Guard. 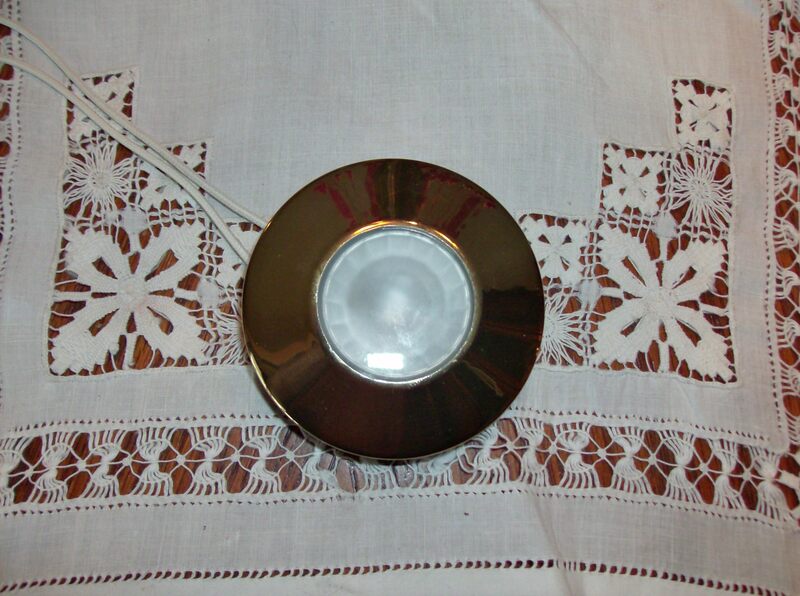 It is NMMA Certified using ABYC® standards. Other tank probes often become corroded or clogged with materials. This sends false signals to the Panel. Sensors on the iSeries system mount externally and actually read through the tank wall. 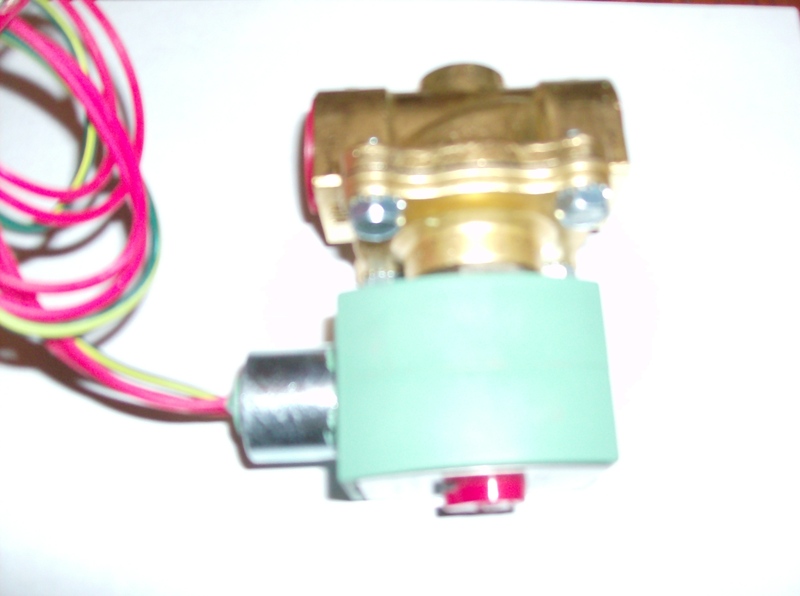 It is perfect for new projects or for replacing your old tank monitoring system. 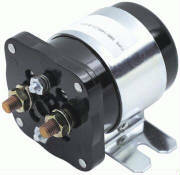 * Fully Programmable for up to 4 regular and 4 LP tanks. Can be customized for 8 regular tanks. 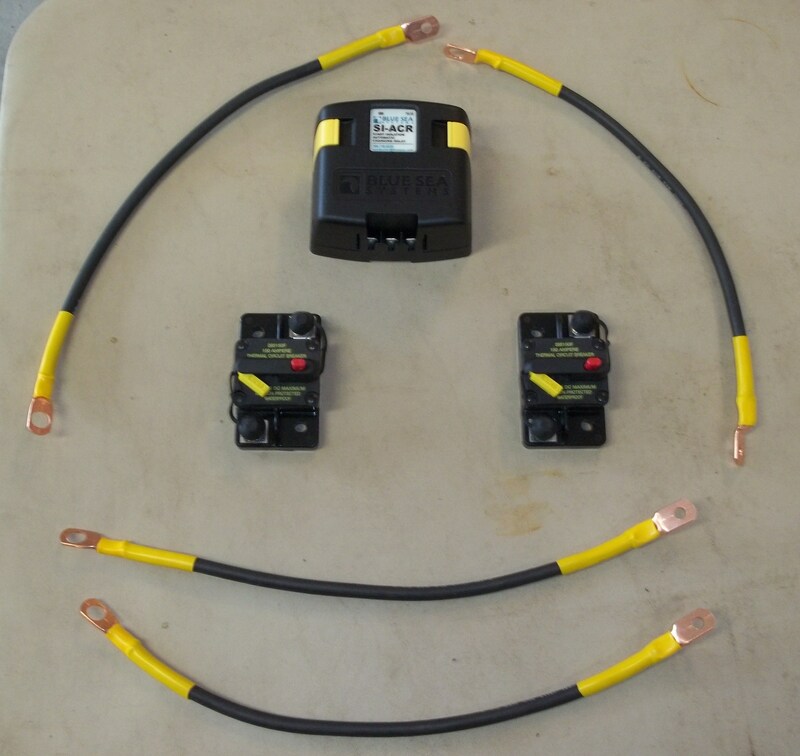 * This kit has exterior moda sensors for 3 tanks. Additional Moda Sensor Kits Available. * Monitors Battery Voltage as well. 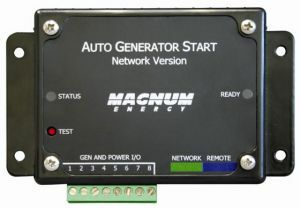 The ME-AGS-N is the 'network' version of Magnum Energy's Automatic Generator Start (AGS) controllers. The version is setup and operated via a Magnum Energy Inverter and ME-RC or ME-ARC remote panel. When using the ME-RC Remote, the ME-AGS-N has basic adjustments starting on battery voltage or temperature. When using the ME-ARC remote, the ME-AGS-N has advanced start and stop settings based on: Time of day, battery State of Charge, battery voltage, high temperature, or inverter load amps. 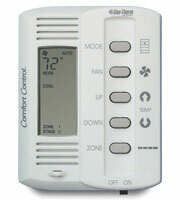 Also includes the ability to manually turn the generator ON and off, generator exercise, warm-up and cool-down. 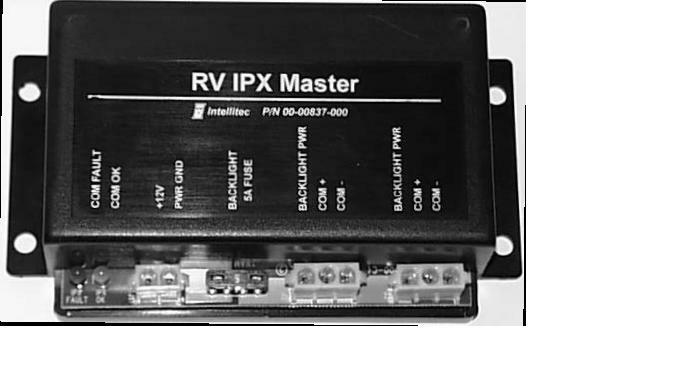 Magnum 2812 inverter swap out kit for your Country Coach. Kit includes all of the following parts. Note there is software updates that need to be made to the Dash and Coach displays in addition to these componant installs. 8,12,16,20,24,28,32 terminal points for ATC fuses. Now available Bussmann 12 volt dist panels. Available in 8,12,16,20,24,28 and 32 terminal for ATC fuses.